👉 “GYM OVERHEAD THE FIRST TIME” IN VIETNAM. 👉 INCLUSIVE AREA WITH 50MM SWIMMING SWIMMING POOL. 👉 DECORATION OF EQUIPMENT AND INTERNATIONAL TRADEMARK PRODUCTS. 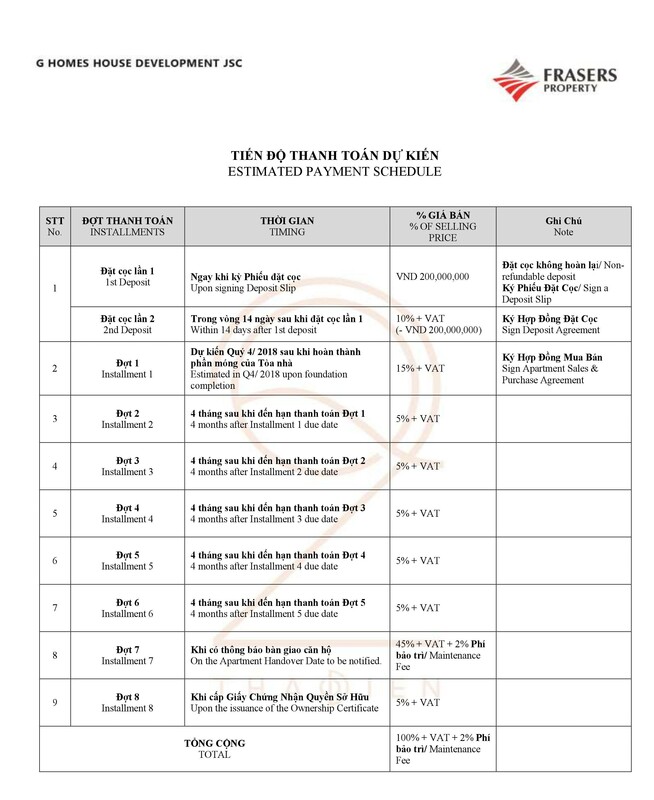 👉 BANK SUPPORT BANK SUPPORT 0% INTEREST RATE, 12 MONTHS INTEREST RATE. 👉 PRIORITY 39 FIRST CLIENTS REGISTER TO VISIT THE GOOD FORM AND RECEIVE GOOD DOCTORS. 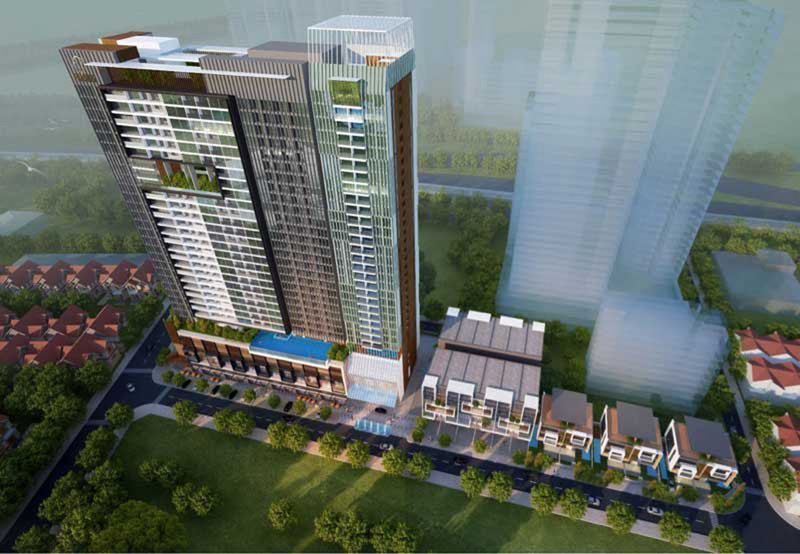 Q2 Thao Dien apartment project is expected to be launched this year together with D ‘Edge Thao Dien project invested and developed by An Duong Thao Dien (Vietnam) and Frasers Centrepoint (Singapore). 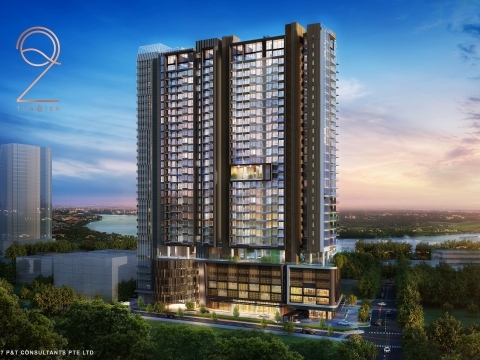 Frasers Centrepoint is a major international real estate company listed in Singapore with a market capitalization of SGD 23.5 billion, which always rains in the residential real estate market, with hotels in 80 cities. around the world. 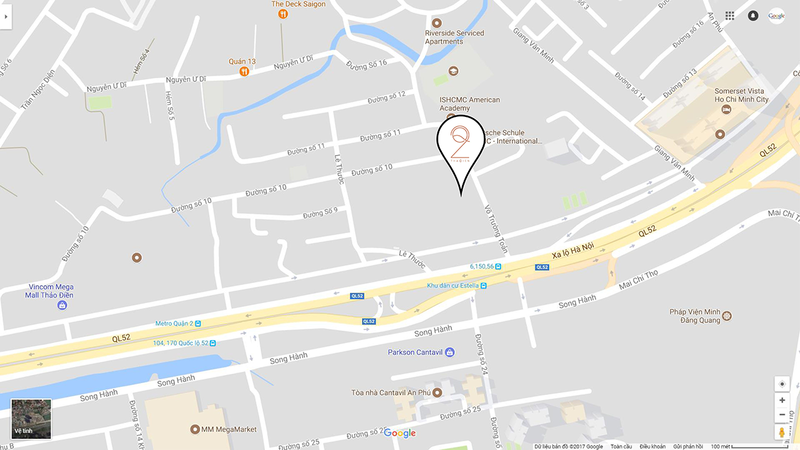 🔥 Project location: Front of Vo Truong Toan Street, Thao Dien Ward, District 2, Ho Chi Minh City. 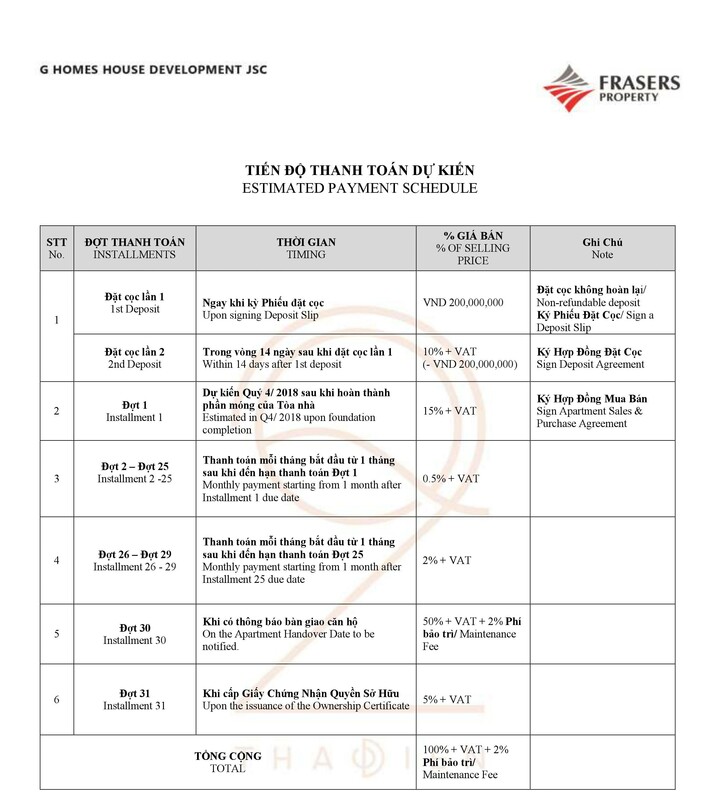 🔥 Owner: G Homes Real Estate Development Corporation – Fraser Centrepoint Limited. 🔥 Architectural & Landscape Design (Thailand) Company: Landscape Sculptor Studio Co., Ltd.
🔥 Architectural Unit (Singapore): P & T Vietnam Consulting Co., Ltd.
🔥 Engineering Unit (Singapore): Tham and Wong Vietnam Co., Ltd.
🔥 M & E Unit (Singapore): J. Roger Preston Vietnam Limited. 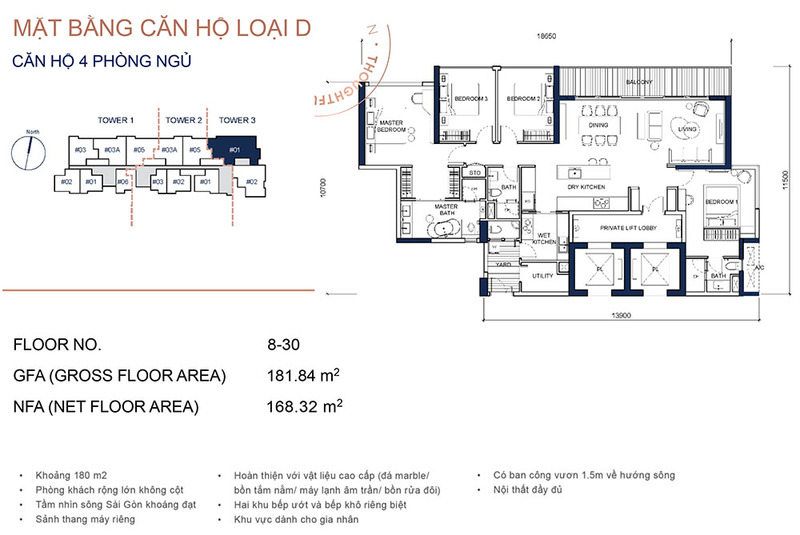 🔥 Estimated cost: Struction Group Vietnam Co., Ltd.
🔥 Space / Interior Design (Hong Kong): Kaze Company Limited. 🔥 Total construction area: 9,642.5 m2. 🔥 Development items: luxury apartment, commercial apartment, townhouse, serviced apartment. 🔥 Total number of luxury apartments: 315 units. 🔥 Total number of commercial apartments: 15 units. 🔥 Number of adjacent townhouses: 12 townhouses. 🔥 Total number of villas: 6 units. 🔥 Total number of serviced apartments: 156. 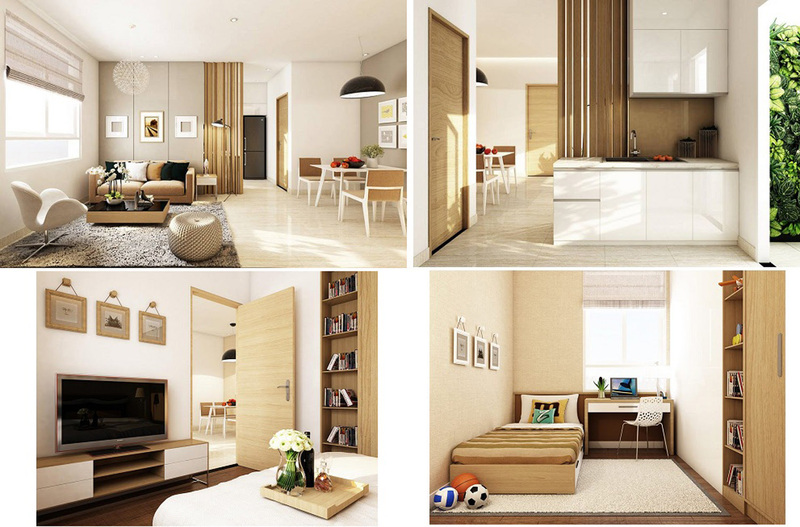 – Complete delivery: typical apartment and luxury apartment. 🔥 Completion time: Q1 / 2018. 🔥 Expected completion time: 2020. 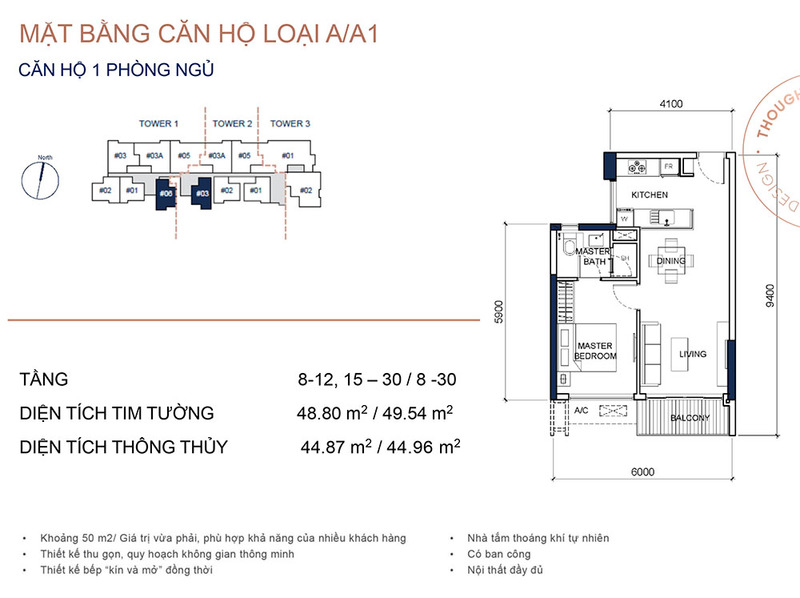 💧 Q2 Thao Dien project is located in the center of Thao Dien ward, which is home to a large number of foreigners, from different countries, a region of the text and large development. Vị trí của dự án không phải bắt đầu lại khi nhiều dòng nhiều dòng quá lớn hơn, giữa trên vùng giữa vị trí trung tâm của vùng có sẵn là easy, easy. Here, there is a green tree system matched with the river of sonic Saigon created, one context to dreaming with non cooling. 💧 From Q2 Thao Dien apartment, only 10p drive to District 1. In addition to car, we can move to District 1 by Metro station just 7 minutes. 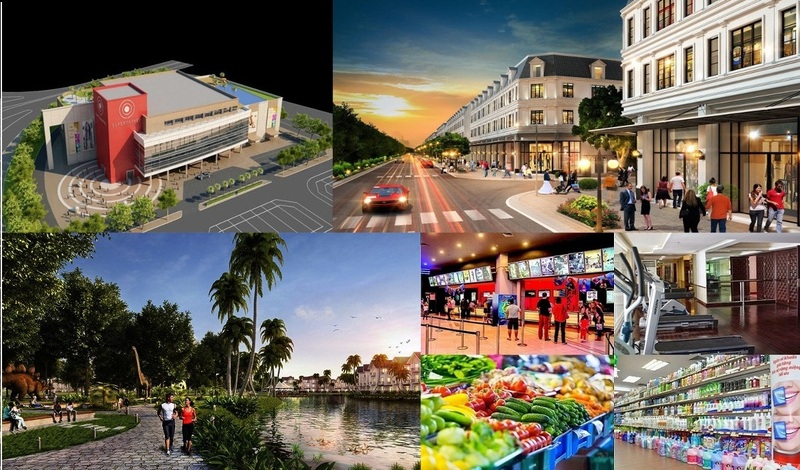 District 2 will also be a commercial hub between the city center and suburban areas in the future, as well as in the future planning of a new financial city. There is no doubt that the market will continue to appreciate in the future. 💧 Thao Dien Ward is one of the most populated residential areas in District 2 of Ho Chi Minh City, home to many foreigners. 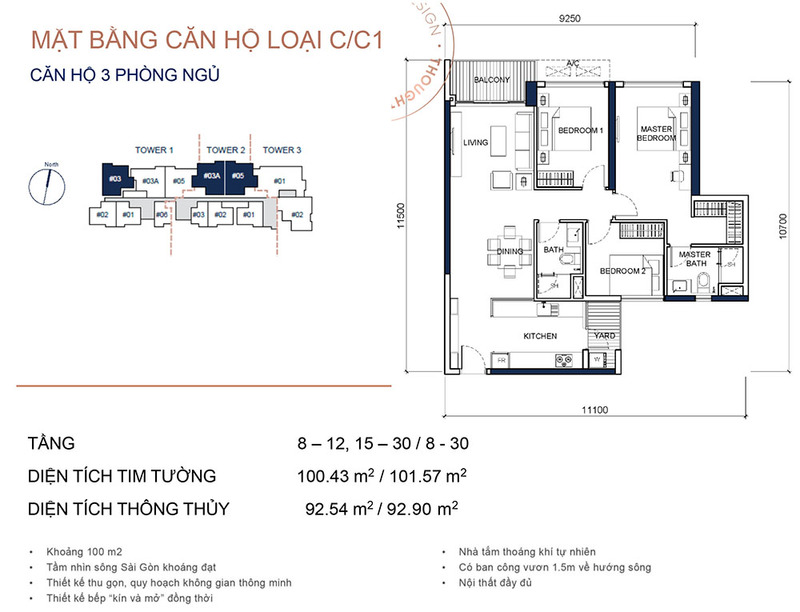 Q2 Thao Dien project located next to the Saigon river view directly overlooking the river, so it also attracted investors and people are interested. Surrounding the project are a number of top-of-the-line gadgets of other name projects. – Ho Chi Minh City International School (ISHCMC). – British International School (BIS). – Australian International School (AlS). – American International School (TAS). – European International School (EIS). 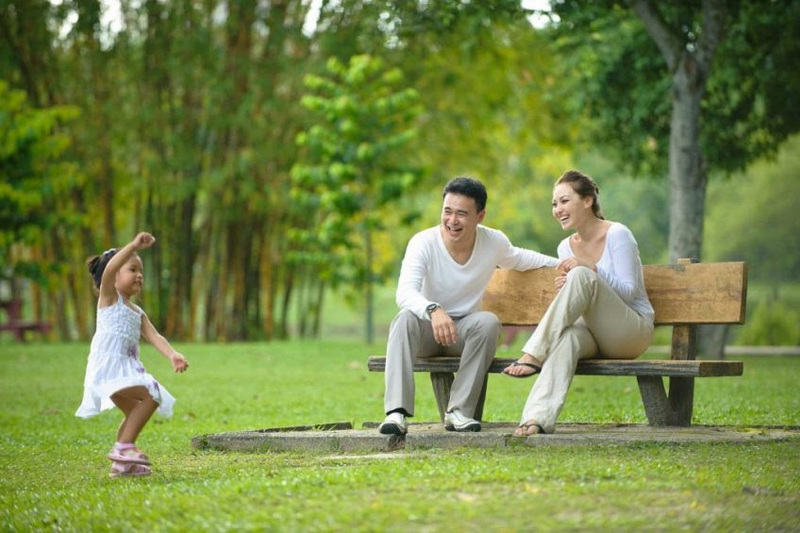 ⚪ Apartment residents in Q2 Thao Dien will be participating in many dynamic activities, sports in different interactive areas, just enjoy an active lifestyle between the beautiful space in the fun zone. Play at the 6th floor of the building. The highlight of this area is a 50m infinity pool with panoramic views over the Saigon River and the Gymnasium above the Jacuzzi. – Chairs to relax under water. – waiting area for parents. – BBQ area and outdoor party. – Multi-function room with integrated kitchen. – Relaxation Corner / Resort. – Reading area in the home. Spiral staircase with green arch. – Clubs, birds, fish …. 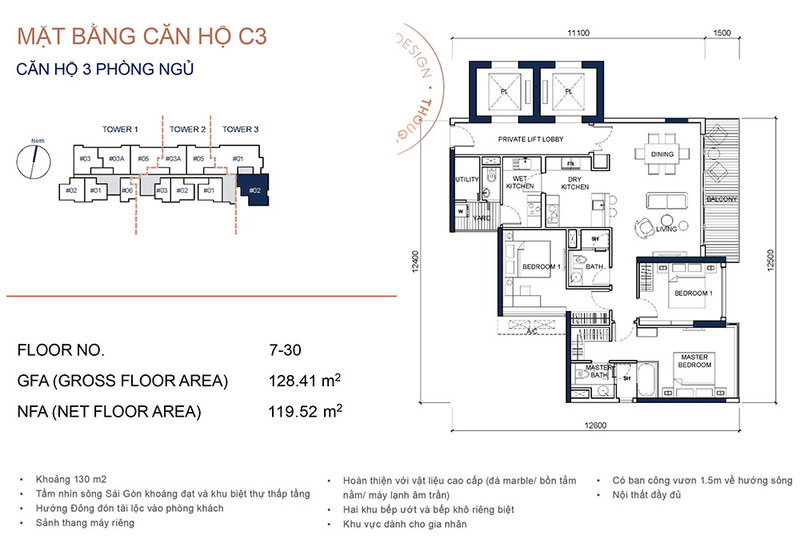 ➡ Apartment Q2 THAO DIEN, an extremely high level project developed by the owner of Frasers Property, Q2 Thao Dien apartment area is designed as extremely luxurious and reasonable as the expectations of customers wise in one of the most liveable areas of Ho Chi Minh City – Thao Dien Ward, District 2. 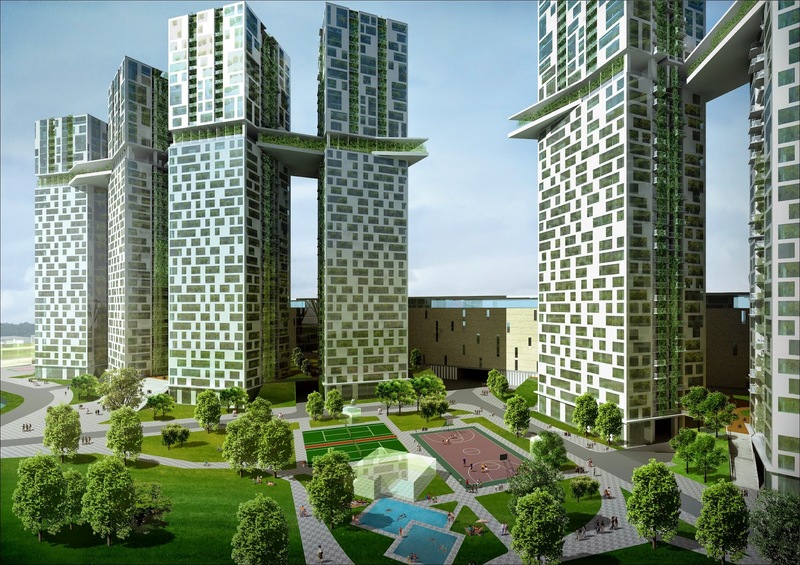 ➡ Q2 THANH DIEN is a complex project consisting of a 32-storey apartment tower with 315 high-grade apartments located on 6 storeys with 15 commercial apartments, 1 utility floor. Q.2 Thao Filling and parking, and the next side is a serviced apartment block. 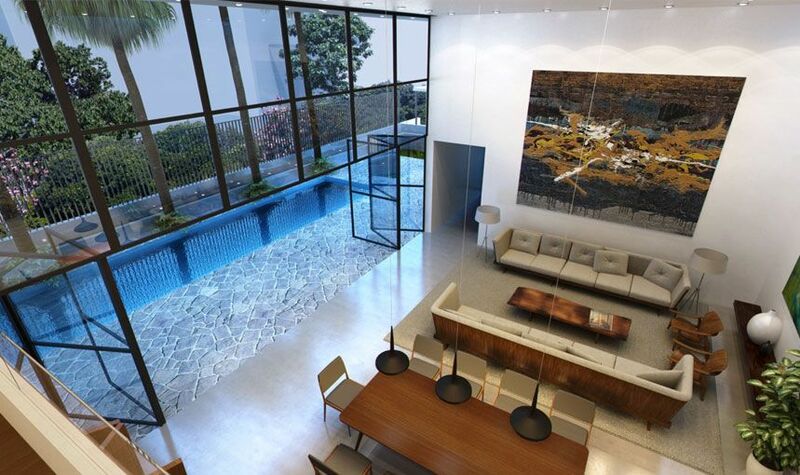 In addition, the project includes 6 luxury villas and 12 modern townhouses. 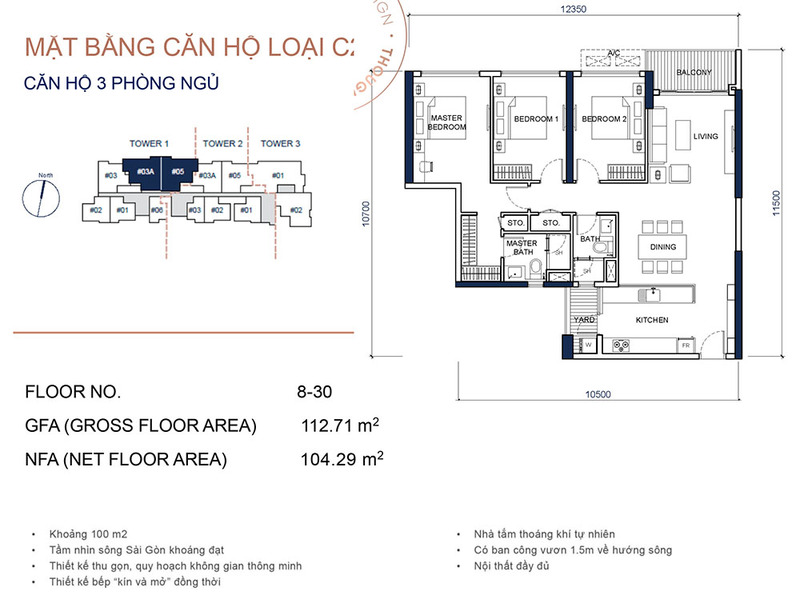 The north-facing apartments have panoramic views of the Saigon River, where you can enjoy beautiful views of the river, Thanh Da Peninsula and panoramic views of District 2. 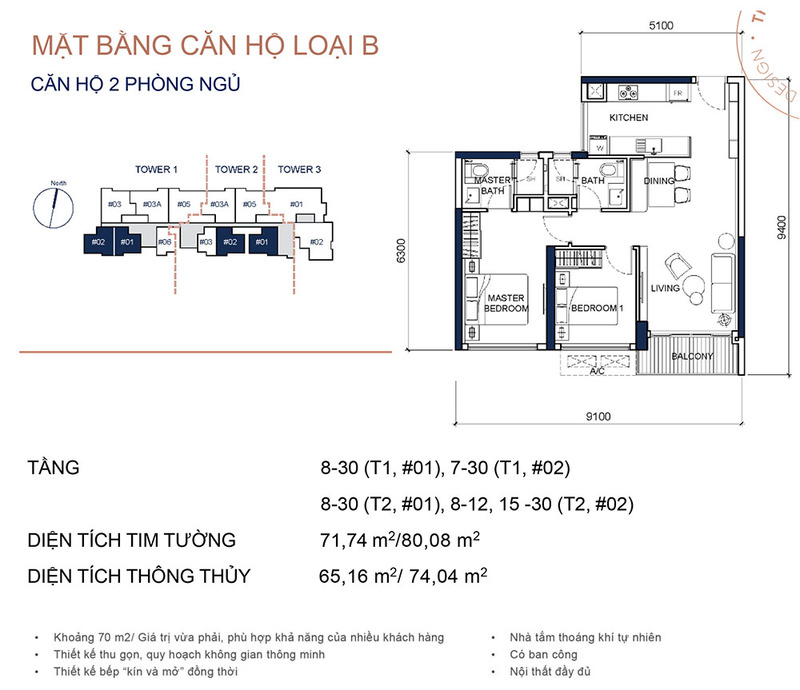 Q2 Thao Dien apartment is designed with class and luxury in accordance with the current trend of customers, furniture in Q2 Thao Dien apartment is imported from famous brands in the world and Vietnam. Investors not only design a permanent home for your home, but also focus on the daily activities of the owner of the apartment. 👉 Visit the actual sample apartment at the project. 👉 Get official information from the Investor. 👉 Get information on attractive promotions. Please contact me 24/24 and be completely free, where you make an appointment!